The Mildcats spring into action this Saturday. The husband and wife team, Jason Alviar and Priya Kumar bring the unusual, passionate, always hilarious to the stage. Prepare for nonstop laughs. After Mildcats the Crime Scene Improvisers will take it from here. Meggan Hyde and Paul Burke are the police, the criminals, and well....everyone. It's the the good, the bad, and the silly. 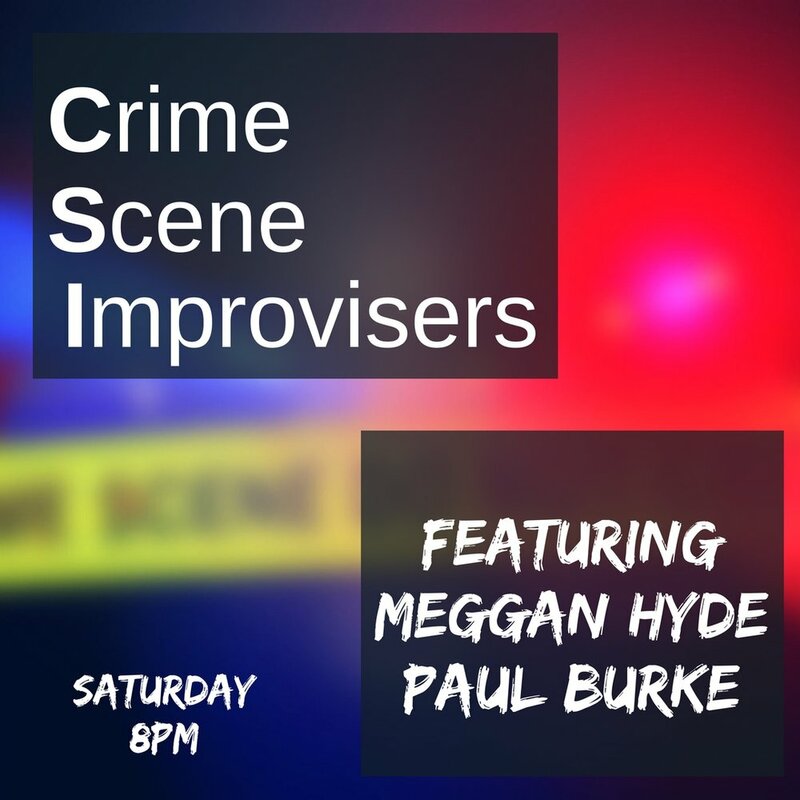 You are witness to a crime that can only be solved by the Crime Scene Improvisers.